Is this going to be the swankiest shopping experience of your life? Frankly, no. 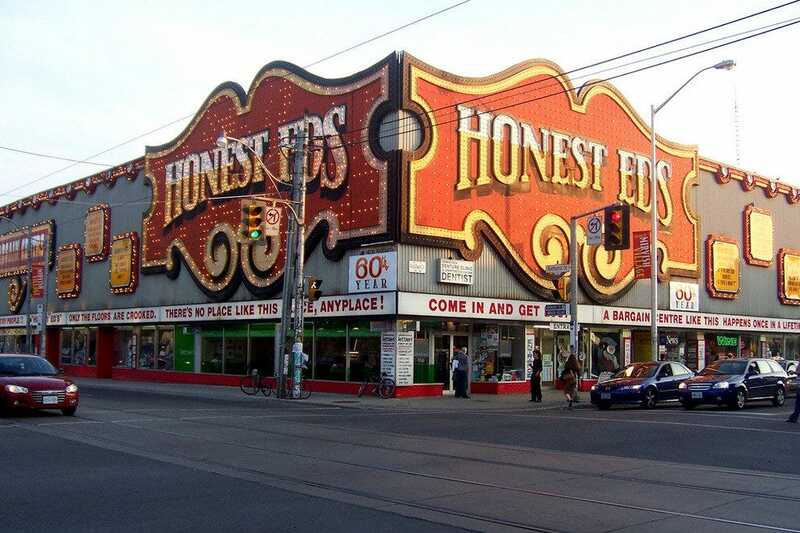 You would be excused for thinking that Honest Ed's is just a gaudy thrift store. 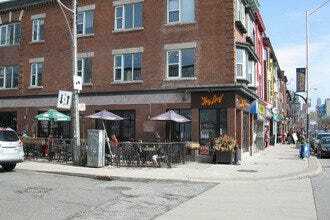 Named for Ed Mirvish, Canadian businessman and philanthropist, it runs the length of a block. Even though it may be about as classy as a carnival, it holds a fond place in the hearts of many Torontonians. From inexpensive vacuum cleaners to free Thanksgiving turkeys for low-income Canadians, Honest Eds really does practice what it preaches: honesty. Decorated with movie posters from old films and hand painted store signs, the outside is covered with puns like, "Only the floors are crooked!" 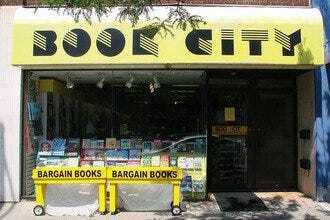 Unfortunately, the store is set to close in December 2016 and will be rebuilt as central Toronto housing. It will be the end of an era.